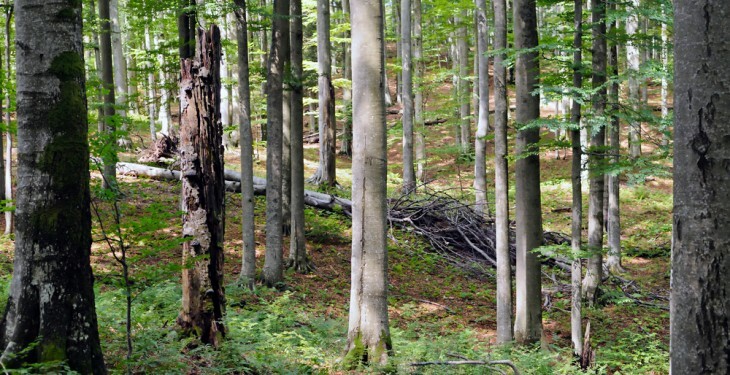 Are you a forest owner unsure about thinning forestry? According to Michael Somers of Teagasc, half of private woodlands are either not being thinned on time or, in some cases, not at all. “Worse, many who wish to sell timber fail entirely, or struggle to get a good deal,” he says. He says that forest owner, or producer, groups have been set up to address this “market failure”. “Relatively new in Ireland, they are common on the continent. The problem is scale. The average farm forest size in Ireland is just 8ha. Significant for the grower but too small for economies of scale in harvesting or processing. Such groups of forestry owners focus on knowledge transfer and they hold many meetings, field days and forest walks, he says. Timber 2015, the Irish Forestry, Woodland and Bio Energy Show, takes place at Stradbally Hall Estate, Stradbally, Co. Laois on May 9 and 10. IFA Farm Forestry Chairman, Michael Fleming has advised farmers to prepare and plan before they start thinning. “There is too much money at stake to not familiarise yourself with what is involved with thinning, it is important to get some understanding of the products that will be harvested and the value of these products,” he says. 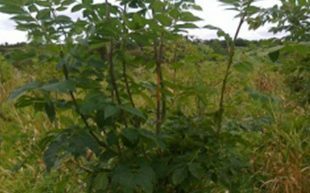 Thinning is one of the most powerful management tools available to farmers to increase the value of the crop, the IFA says. Fleming says there is money to be made in first thinnings but stressed that the primary aim is to improve the quality of the remaining trees and focus the growth on the trees that will produce the best sawlog. “I would strongly recommend that farmers put in inspection paths, so they can access their forests to accurately gauge how the trees are growing. 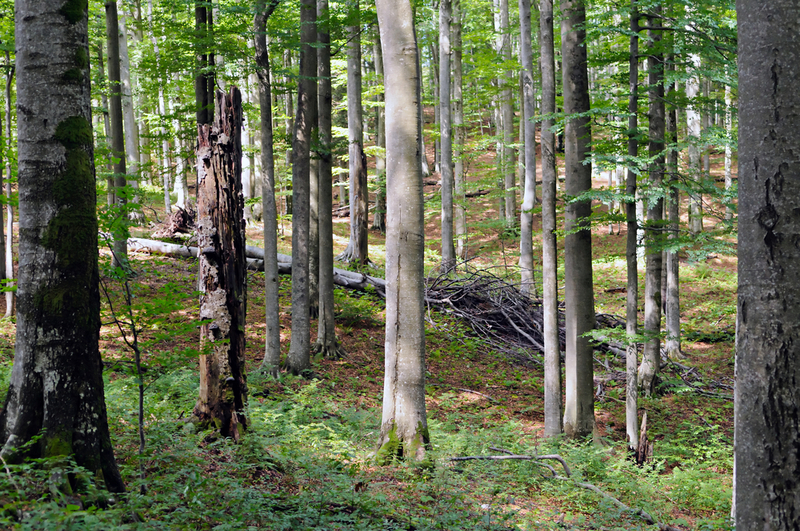 It will also make the forest more attractive to potential buyers. “Unfortunately we do hear of farmers that are not getting a fair price for their timber or who are offered a good price only to find that their forest was over-thinned, reducing the long-term return from the crop,” he says. The Show will be opened ‘officially’ at 12 noon on Saturday May 9 by Minister of State Tom Hayes for the Department of Agriculture, Food and the Marine.